A complete solution of superlatives: quick and easy ´on-site´ building surveys including software. Survey rooms with precise floorplans and export the aquired CAD geometry to CAD software. 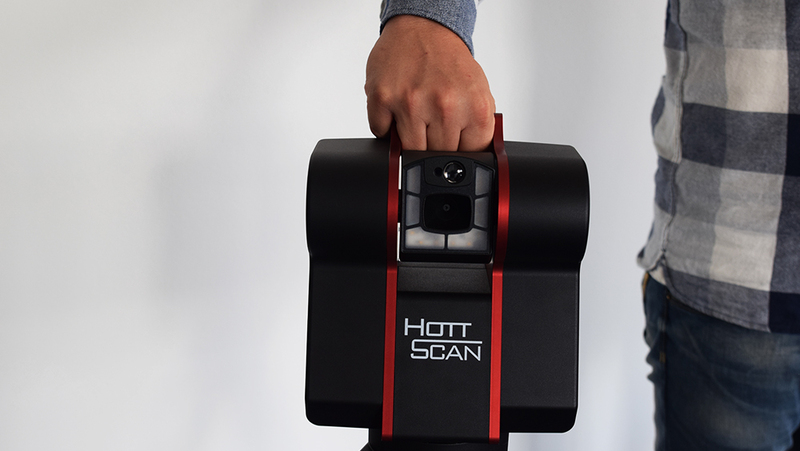 The HottScan 3D- roomscanner broadens the Hottgenroth group´s portfolio by another ground-breaking new approach to 3D room modelling. 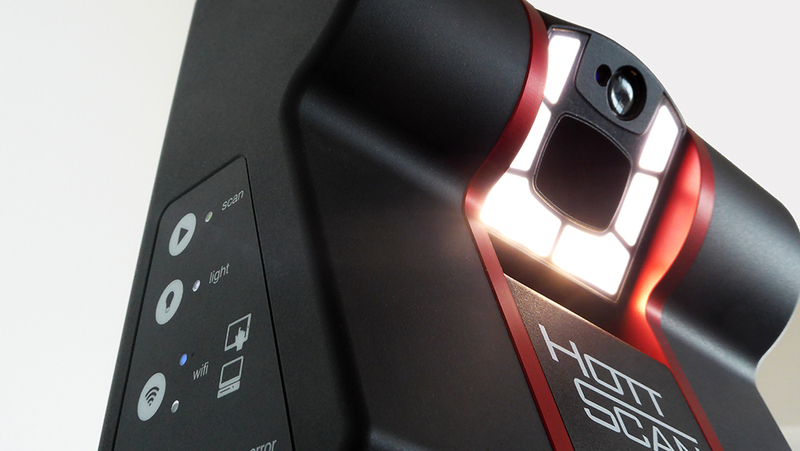 The HottScan room scanner aquires any desired geometry with precise laser measurements. The high-end capturing technology requires only a few measurements to generate a complete 3D room with all details after the data export via USB stick or WIFI.The next to the 3D room the quantity analytics for planning and structural arrangements is generated with one click. The high resolution 3D image is available for expert opinion and technical assessments.The data export is available in all common formats. The handling is so easy that no special know-how is needed. 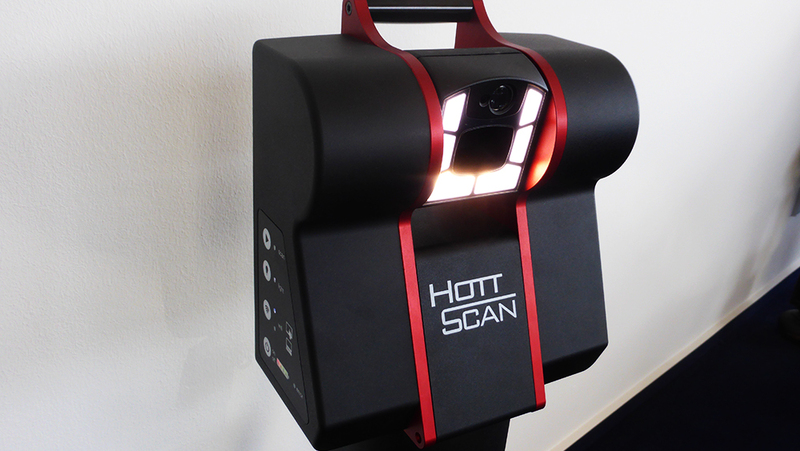 The laserscanner aquire rooms with precise laser measurements with one click. In two minutes a complex 360° panorama image is created with all details. No dimension or non accessable sector can be missed. The included modeling software enhance the aquisition. Even intersections covered by components or interior will be captured. No measurement is unaccessable. 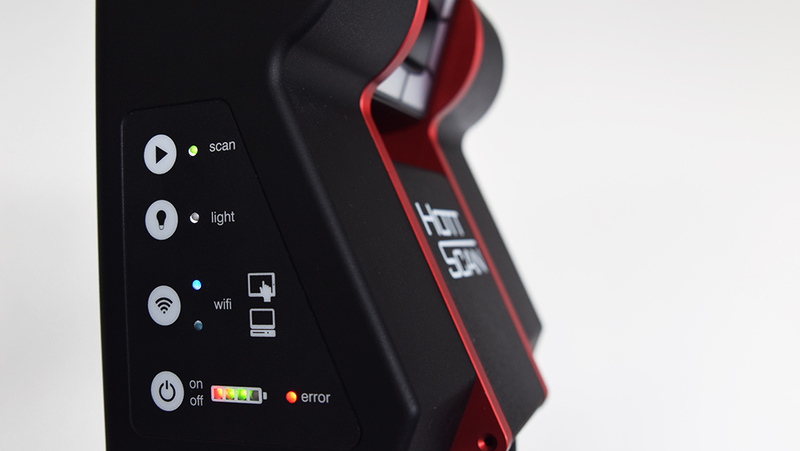 The direct connection to HottScan 3D room scannerCheck your surveys on-site with the preview panorama. 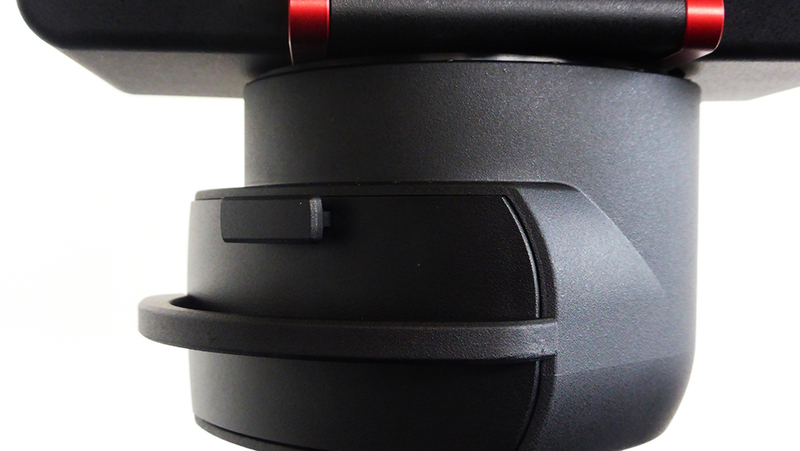 The 360° panoramas can be moved with swiped gestures or with the motion sensors of your device. The app is available in German and English. Portability: The low weight (approx. 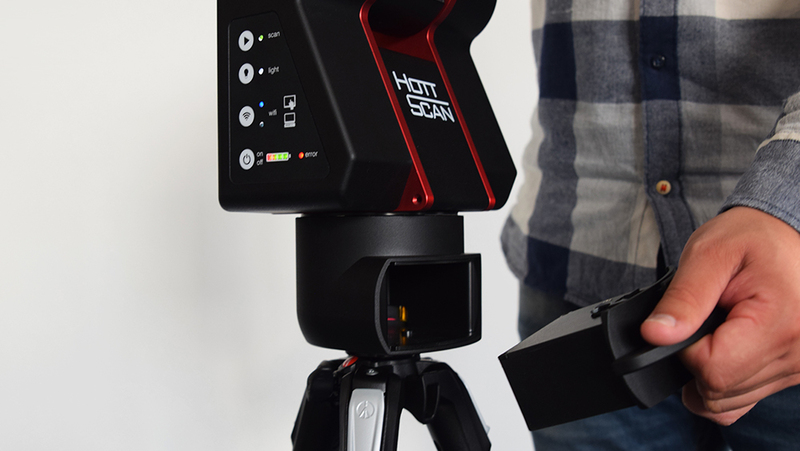 4.7 kg) in conjunction with a foldable tripod makes the HottScan HS-1 a handy companion for on-site assessments and is easy to service and maintain.